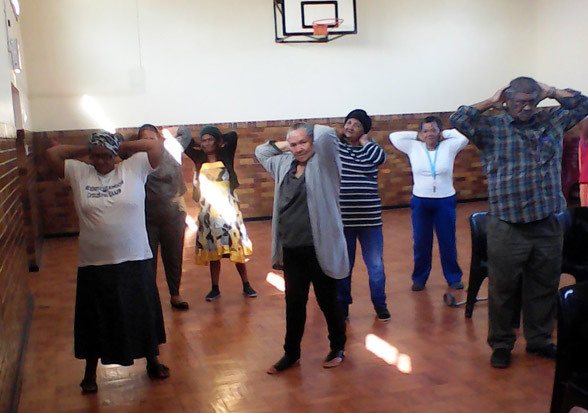 In partnership with the Western Cape Province Department of Health, the Athlone YMCA gives Community Home based care to persons with: Terminal illness, chronic illness, mental and Physical disabilities in the Athlone Health District. Beneficiaries are clients of all ages and using an holistic approach (physical, spiritual and social needs), the care given is to restore and maintain the individual’s maximum level of comfort, function and health including care towards a dignified death. This program is subsidized by the Department of Health. To provide comprehensive care to patients. Health promotion and education of the community. Ensure quality care of all patients. Community participation, partnership and ownership. CCW’s are based at the CHC’s to support clients on chronic and long-term, medication, health talks run on diabetes, hypertension / and other illnesses. Support affected and infected families. To support clients on ARV treatment. Educate clients and families regarding effects and Side effects of ARV medication. Monitor administration of ARV medicines. Health education to communities regarding Sexually Transmitted Diseases. To de-stigmatize HIV / AIDS. Started on the 1st April 2015. WOW is a healthy lifestyle initiative initiated by the Western Cape Department of Health and others to promote a culture of wellbeing. 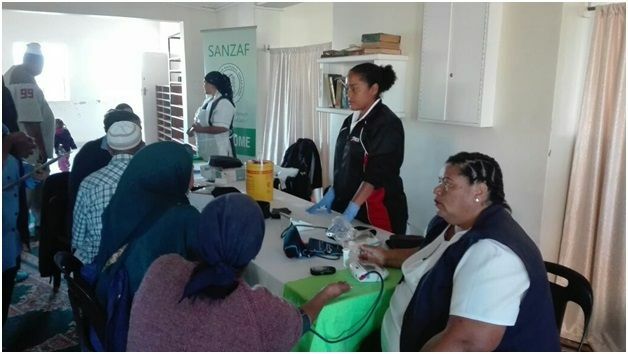 It promotes healthy lifestyles that will help in the prevention, reduction and better self-management of non-communicable diseases that are a major and growing public health problem in the Western Cape. Rehabilitation care is an incredibly broad term. Mainly, it focuses on addressing some aspect of health or function that is impaired and attempting to improve it, via a variety of therapies. Therapy that provides evaluations and treatment programs using exercises, massage, or electrical therapeutic treatment to restore, reinforce, or enhance motor performance and restores patients to functional health allowing for their return to duty or discharge from the Service. To integrate rehab patients back into the community. 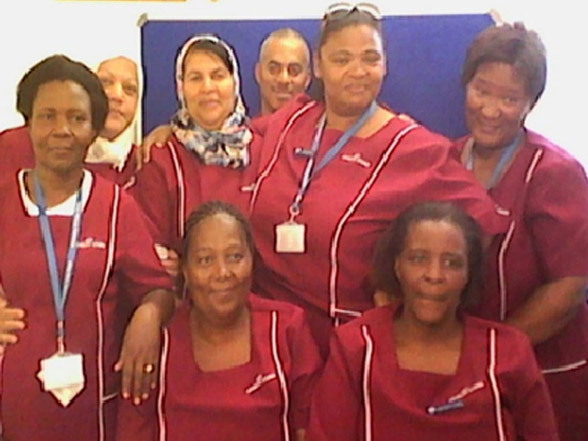 It is done by Rehabilitation Community Care Workers whose main focuses are speech, occupational and physio therapy.